Save space and live clutter free with Self Storage! With many years experience providing storage solutions, we pride ourselves on our excellent service and great value prices. For your peace of mind, our storage units are safe, secure and covered by 24 hour CCTV to keep your belongings safe at all times. The units are completely weatherproof and you are the sole key-holder to your unit and access to the storage compound is by authorised pin entry only. You can visit your belongings as often as you like during our opening hours of 7.00 am to 7.00 pm weekdays and 7.00 am to 1.00 pm on Saturdays. Extended hours can be arranged. For more information please click here or call 01908 230 594. Need more space for your Home or Office? Check out our Storage Space for hire. 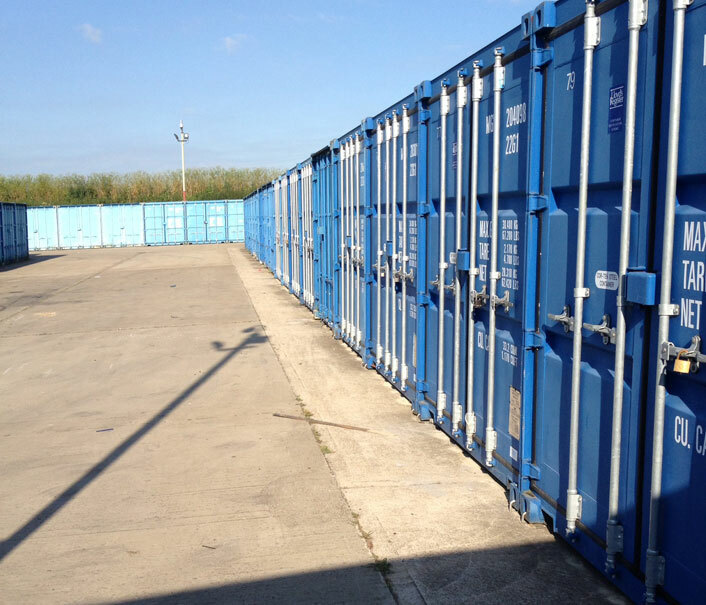 With a range of different self storage options, take a look at the capacity and cost of all our storage units.